DeDe McGuire signs on with her first affiliate Urban AC “Jammin 98.3” WJMR-FM in Milwaukee. 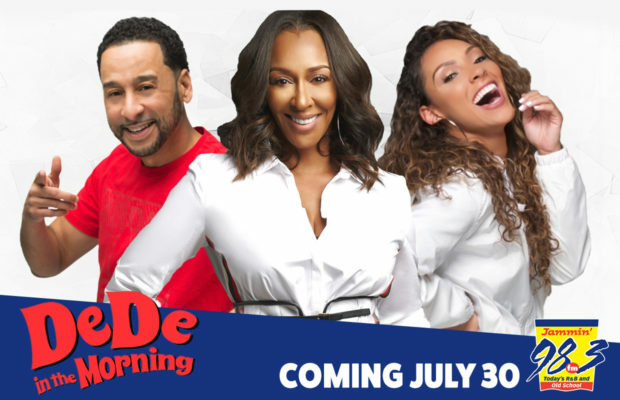 “DeDe In The Morning” will debut on Monday, July 30. Local host Andrea Williams will remain with the station in the mornings providing news, traffic and weather. The program is based at Service Broadcasting urban contemporary station “K104” KKDA-FM Dallas with co-hosts Lady Jade and Michael Shawn and producer Gary Saunders. 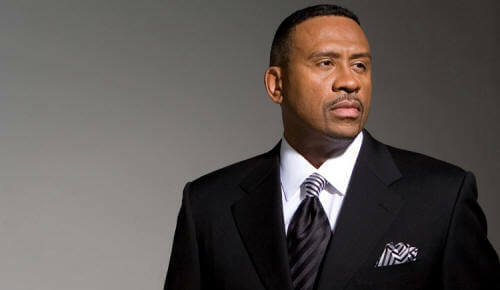 The show is syndicated by Compass Media Networks.